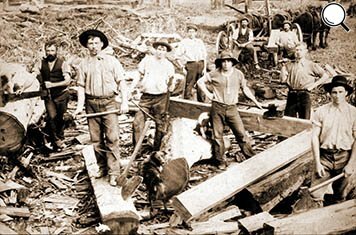 Timber cutters on the boards, early 1900s. 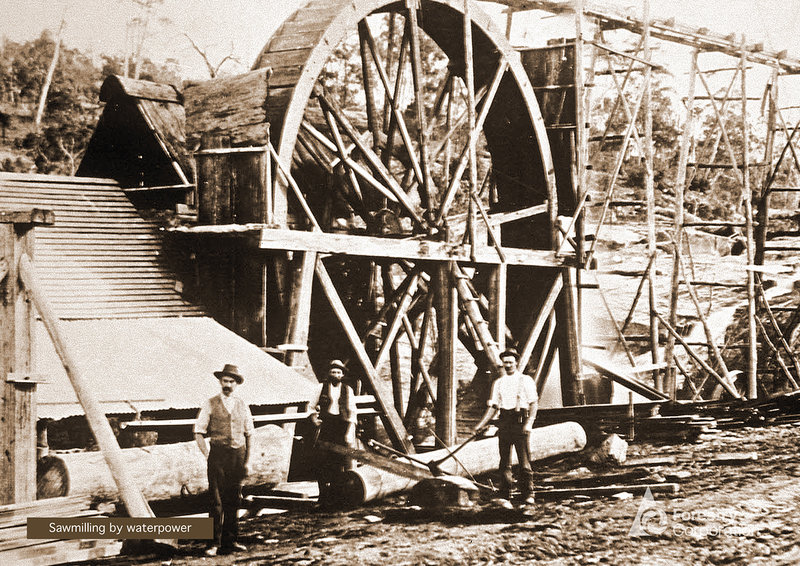 Research into forest management and wood technology has long been part of the industry. 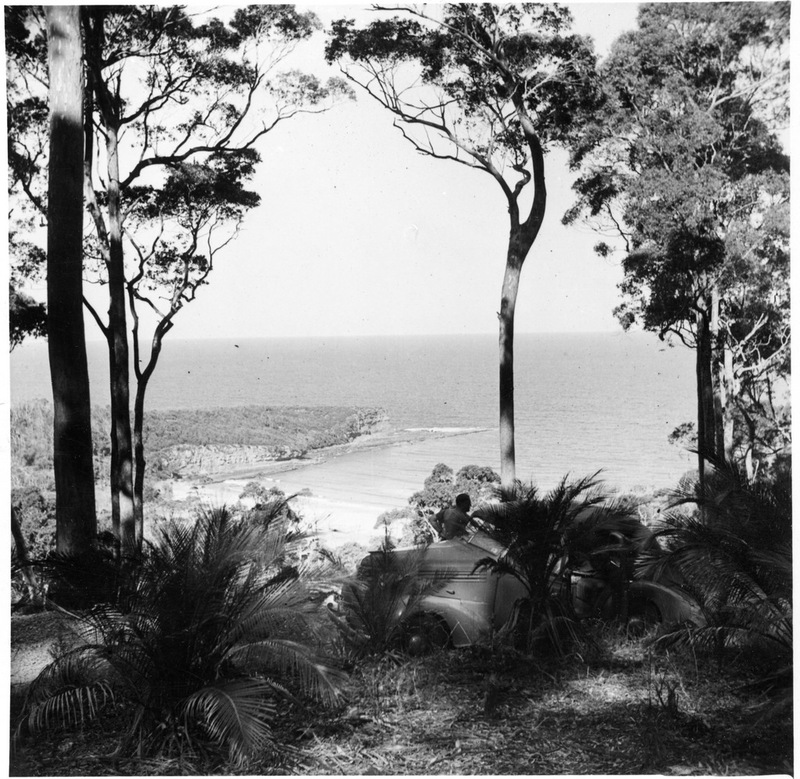 Spotted Gum forest type overlooking Pebbly Beach on the NSW south coast, 1943. 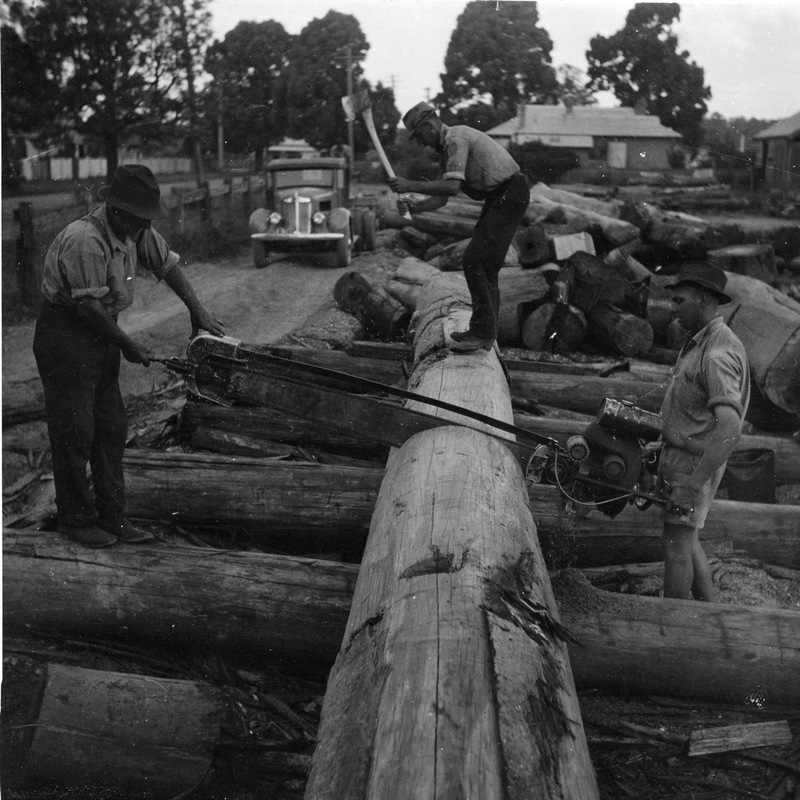 Log yard at Wauchope. 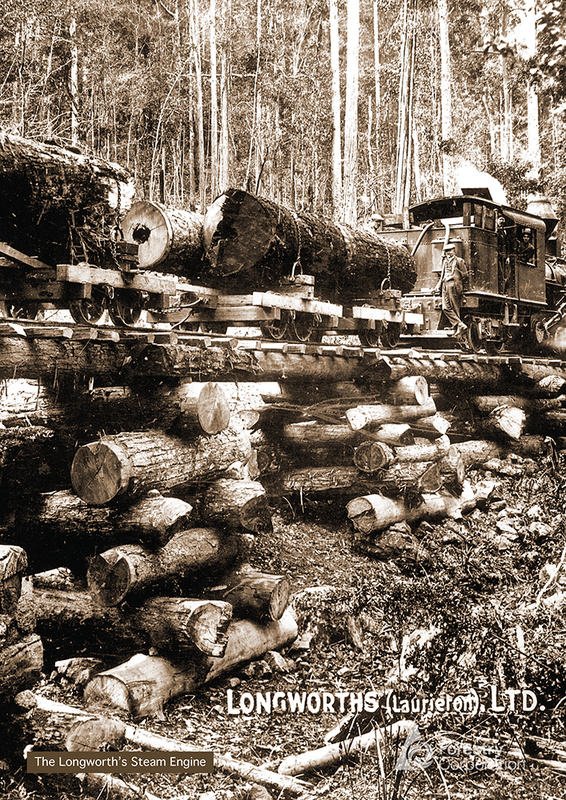 Crosscutting with "Danarm" chainsaw, 1944. 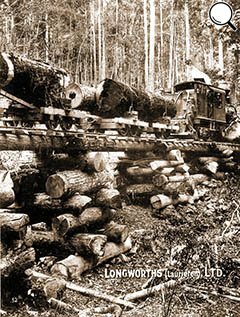 2016 marks a centenary of operations for Forestry Corporation of NSW. 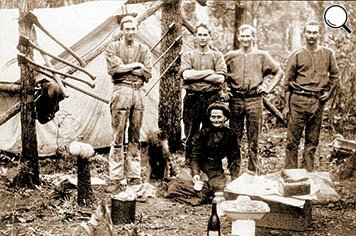 In 1916 the Forestry Commission of NSW, the predecessor to Forestry Corporation of NSW, was officially formed through the enactment of the Forestry Act 1916. 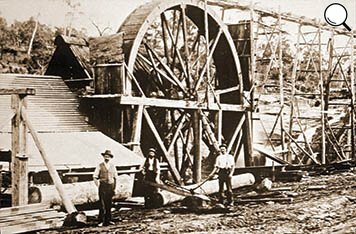 This was the first piece of forestry legislation in Australia. 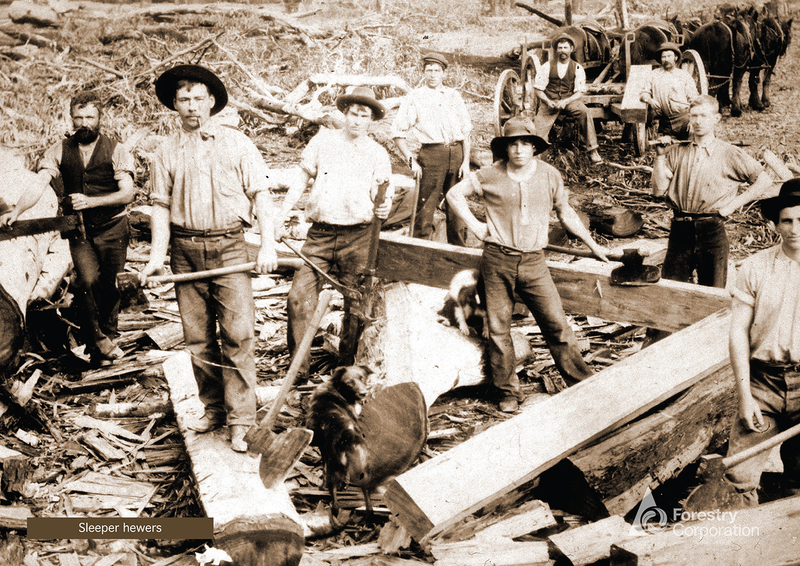 Forests provide timber, employment, habitat, clean air, water and a place to be. 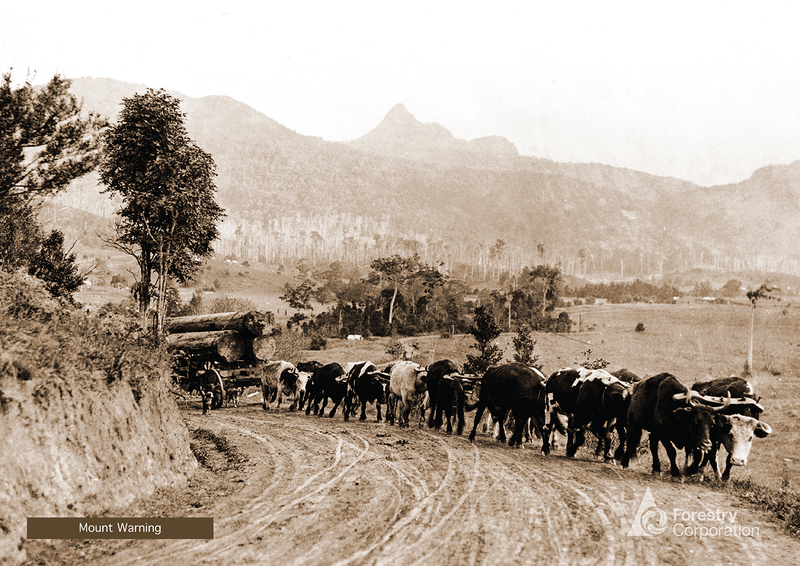 They are resilient, dynamic and evolving – an integral part of a healthy landscape. 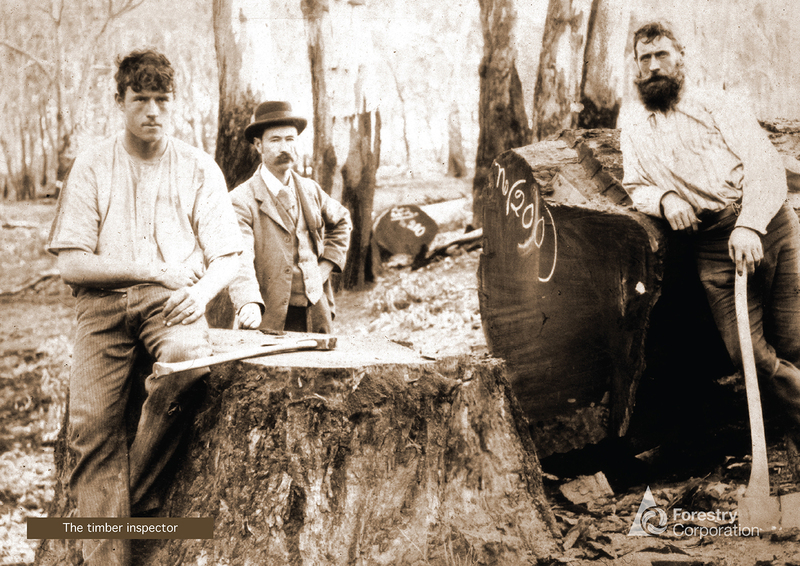 NSW State forests are managed to balance the ways people use forests for timber production and recreation with the conservation of unique forest features like wildlife, clean water and cultural heritage sites. 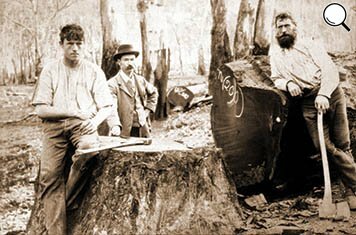 Millions of trees have been harvested from NSW State forests since the Forestry Act 1916 was passed and formal forest management began. 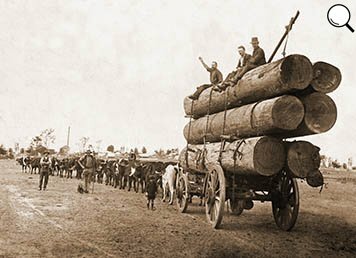 Sustainable forest management combines the complex task of balancing the sale of forest products with maintaining the many social and environmental values our State forests provide. 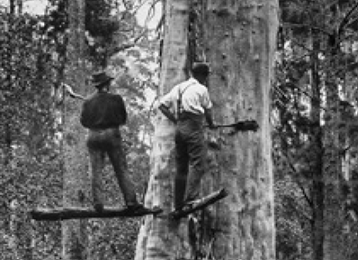 The Act was aimed at protecting forests from further unmanaged clearing to ensure long-term sustainable management of the State's timber reserve. 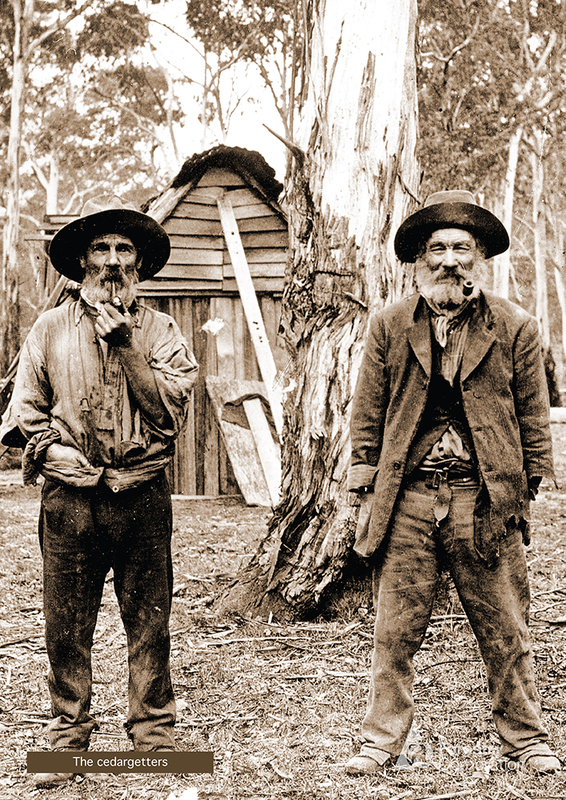 Today, the State forests of NSW remain full of trees, provide habitats for a host of native plants and animals and are great places for visitors to explore. 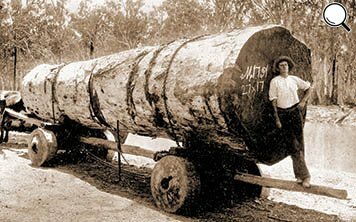 Forestry Corporation manages more than two million hectares of forests and contributes 14 per cent of all timber produced in Australia each year, making it a major force in the state's forest and wood products industries which employs more than 22,000 people and adds over $1 billion per annum to the State's economy. 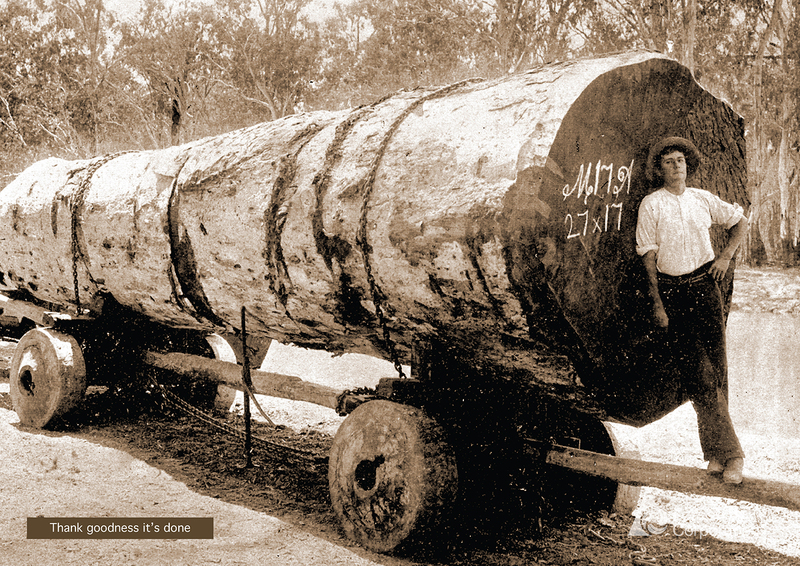 The forest industry has evolved over the past 100 years and today is an industry with a future – using the latest technology to ensure the forest environment is maintained while supplying the renewable timber resource to the community. 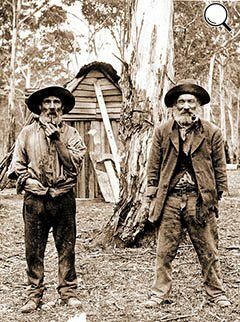 In 1871, as settlement advanced through the State, with land cleared for cultivation, trees ringbarked for grazing and timber used for the development of the colony, the first forest reserves were proclaimed in NSW with the aim of preserving the timber resource of the colony. 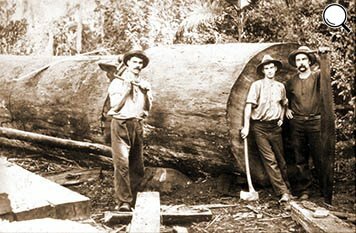 By 1905, more than three million hectares of land was in timber reserves. 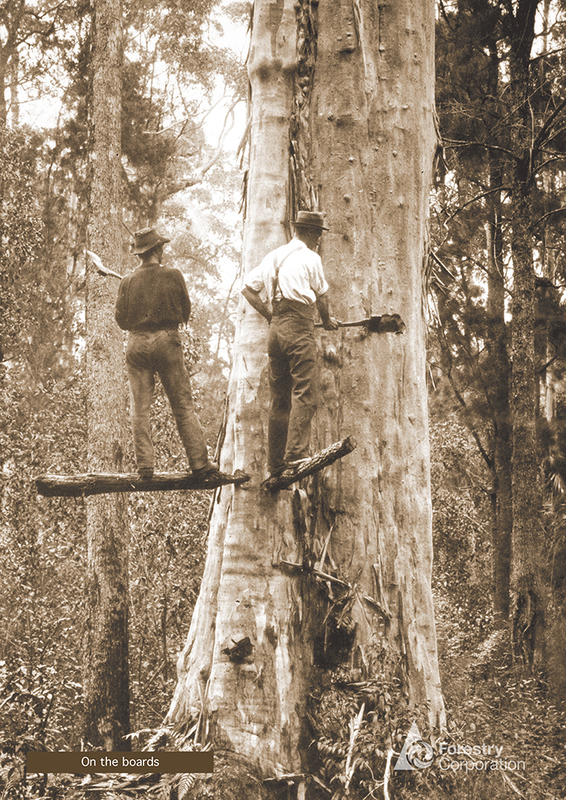 The first attempt at a commercial pine plantation was made at Tuncurry State Forest on the mid-north coast in 1912. 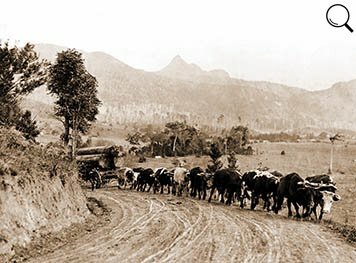 Eucalypt plantations followed in 1939-40 at Walaroo and Whian Whian State forests on the north coast. 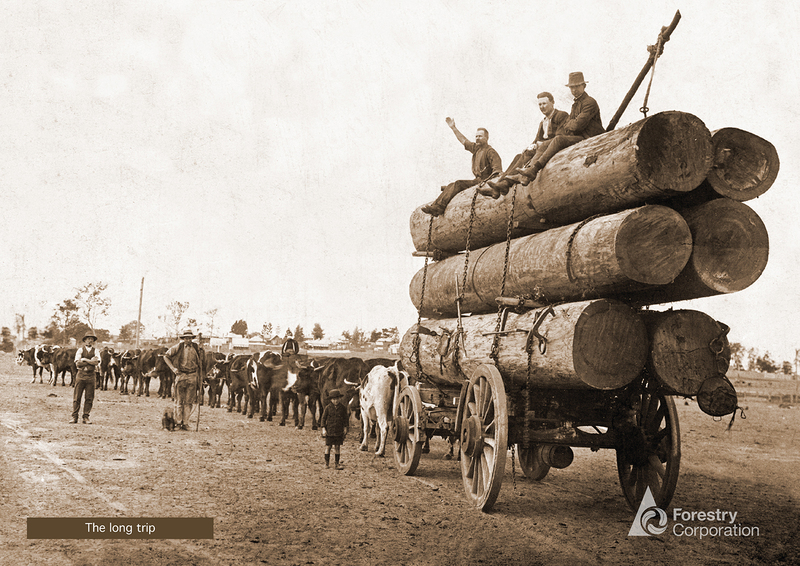 By 1971, 85,000 hectares of pine plantation had been established. 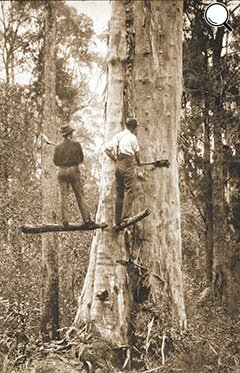 Today State forests are a mixture of native and plantation forests and are managed to internationally recognised standards providing a renewable source of timber. 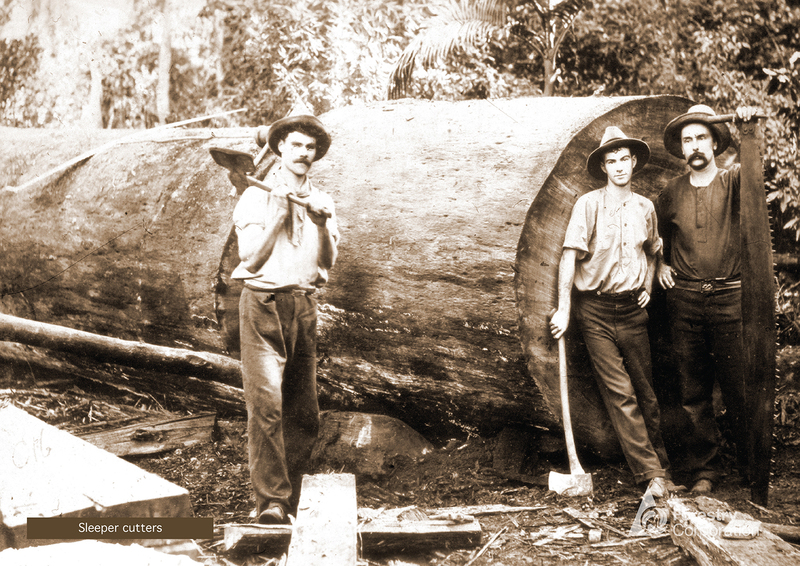 Forest management techniques include the use of cutting-edge technology to map forests and model the volume of timber available ensuring the timber resources continues to be managed sustainably. 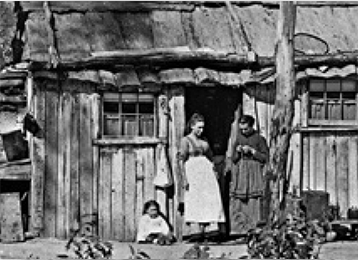 A small selection of historic images are available below. 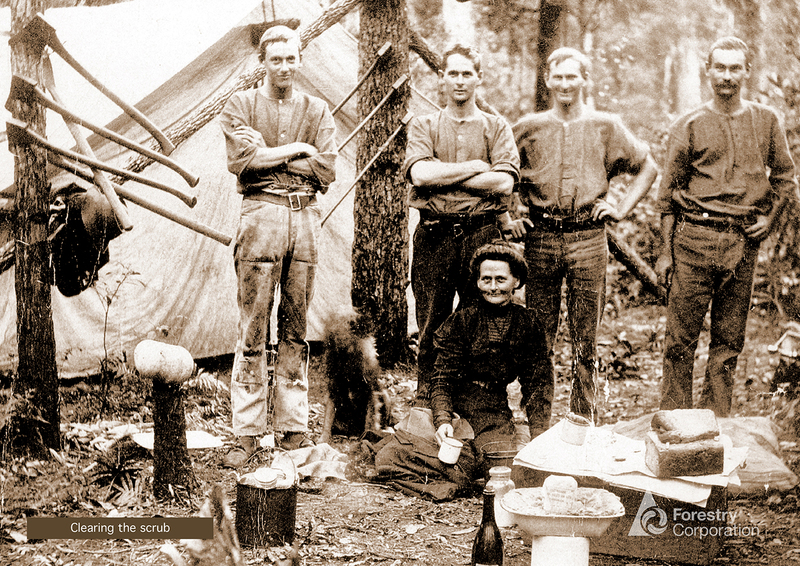 A larger selection can be viewed on Flickr. 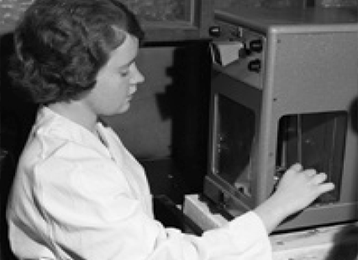 These images range in size from 2Mb to 10Mb and can be downloaded free of charge for personal use. You can also download high resolution images via Dropbox here.